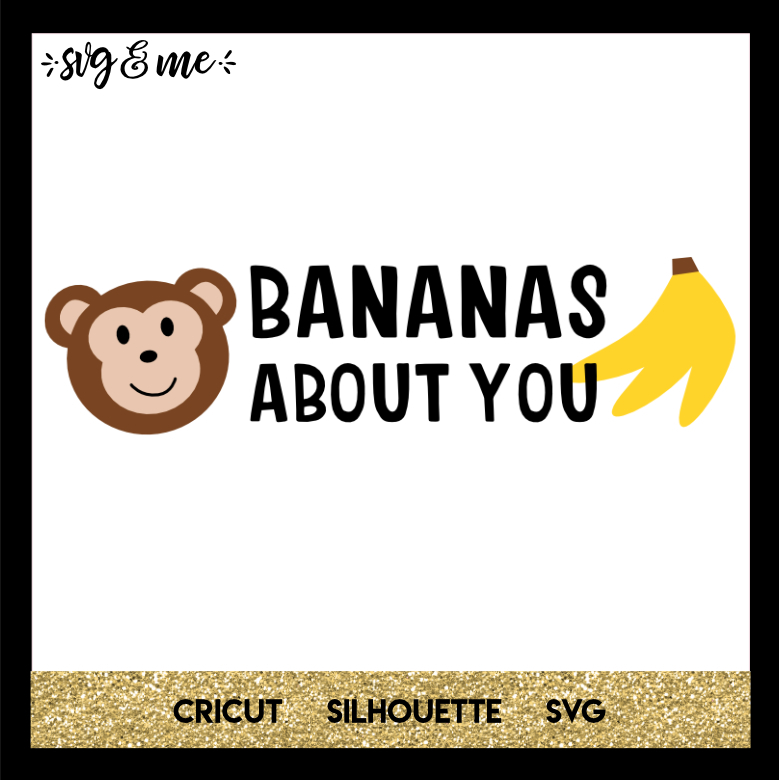 Such an adorable free SVG for your little one who loves monkeys and jungle animals! Use heat transfer vinyl to add it to a tee or baby onesie. 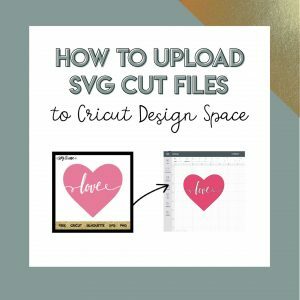 Click tutorials on the top menu of our site and check out the tutorial on how to upload SVGs using your iPhone.